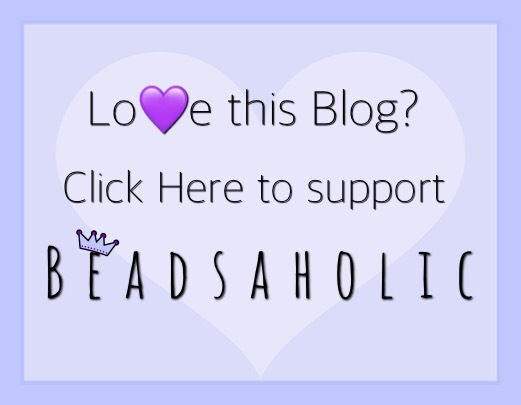 Today Beadsaholic is celebrating National Pet Day! Today April 11th, 2o18 is National Pet Day and I’m celebrating this afternoon with this really cute combo! Our pets become our children, an important part of our lives and we should celebrate the time we have with them every day! Trollbeads Chihuahua is such an adorable little pup! Want this bead? Find it here at Trollbeads USA. Spiritbeads Maneki-Neko is simply adorable! Perfect to represent those lovely balls of fur in your life. Want this bead? Find it here at Star Bijou! Spiritbeads Rocky is the cutest pug and a Rock star in my eyes! Here are my girls! April is an 11-year-old Chihuahua and the mother to her daughter Daisy a 9-year-old Chi-Pom. They are my shadows and truly own my heart. How are you celebrating National Pet Day? Do you have special beads to represent the pets in your life? I hope you all had a fantastic day and spent it with those special furry kids! 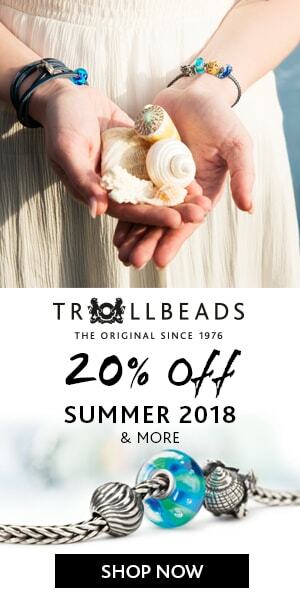 ← Trollbeads USA Bangle Promotion!